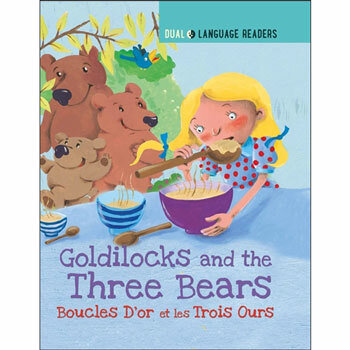 Goldilocks and the Three Bears: Boucle D'or et Les Trois Ours is a simple dual Language retelling of the classic fairy tale, Goldilocks, accompanied by beautiful colour artwork. Goldilocks and the Three Bears: Boucle D'or et Les Trois Ours would suit either a native French child with English as an additional language, or would be good for young children learning French. 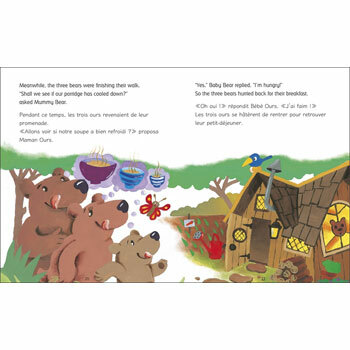 It is aimed at ages 5 - 9.